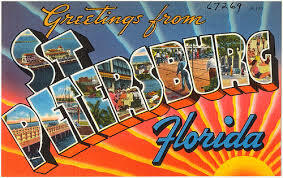 St. Petersburg is located in the Southern portion of Pinellas County and on the west coast of Florida. It is located near the Gulf of Mexico and is easily accessible from Interstate 275. Several bridges link St. Petersburg to Tampa as well as the Sunshine Skyway Bridge links the peninsula to Bradenton. 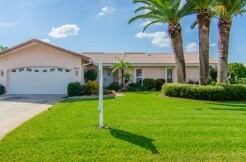 With large cities such as Tampa, Tarpon Springs, Clearwater, Bradenton and Sarasota still within commuting distance, St. Petersburg Florida is very the perfect location to purchase a home. Orlando, Fl is also only 90 minutes away for a weekend getaway. St. Petersburg has wonderful weather and is home to The Major League Baseball Team, the Tampa Bay Rays, play at Tropicana Field in downtown St. Pete. The downtown area features six world-class museums and more than 20 galleries. More than 700 events take place each year in St. Petersburg. St. Petersburg’s shoreline is longer than Delaware’s and New Hampshire’s combined. Known as the sailing capital of the South, the city’s Municipal Marina is the largest in the state. 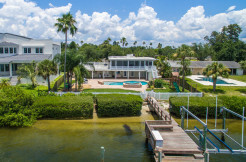 St. Petersburg has so much to offer today’s homebuyer. If you are relocating to the Tampa Bay area, give St. Petersburg serious consideration!